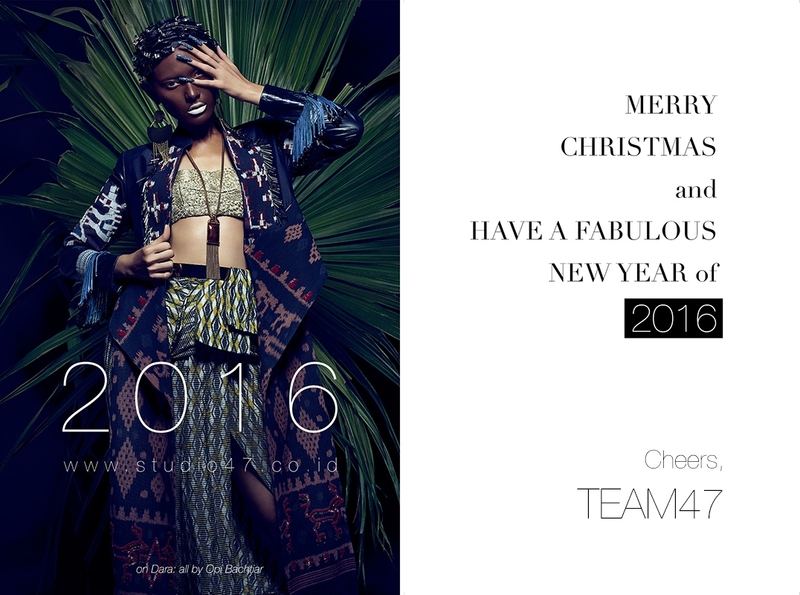 Thank You for your all the support and relationship in 2015. May Love and Happiness be yours at the holidays and throughout the New Year 2016. Together with this news we'd like to inform you that our office will be closed for end-of-year holiday from December 24th, 2015 until January 3rd, 2016, and all office activity will be back on track start from Monday January 4th, 2016.
once again, we wish you a merry Christmas for you who celebrate, and a happy new year 2016!